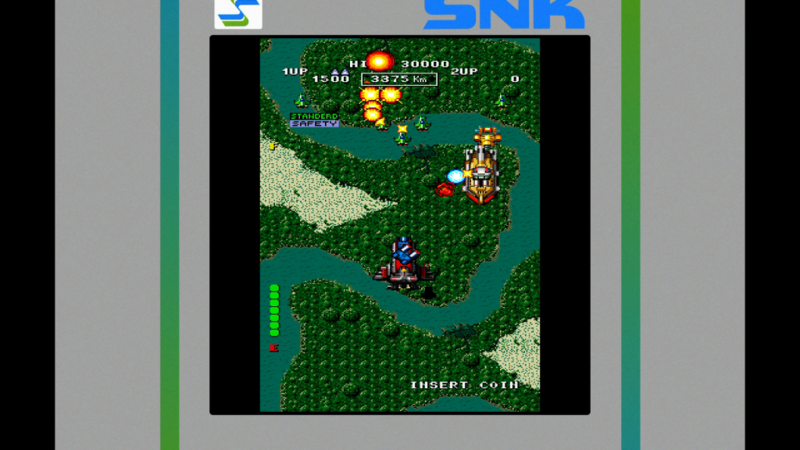 The final six DLC games for SNK 40th Anniversary Collection have been revealed | God is a Geek: Video Game Reviews, Previews, Videos, Podcasts, and More. NIS America just announced the final six of 11 free DLC games for SNK 40th Anniversary Collection. SNK 40th Anniversary Collection releases on November 13 for Nintendo Switch.